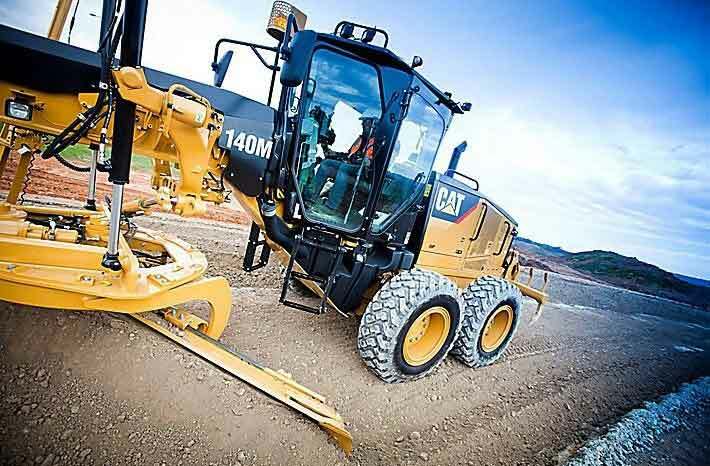 140M grader offers industry-leading design, durability, engine power and comfort. Caterpillar are one of the best-known providers of heavy machinery in the construction industry for a reason: reliable, durable and long lasting. It is almost impossible to go to a work site without seeing the familiar yellow and black. 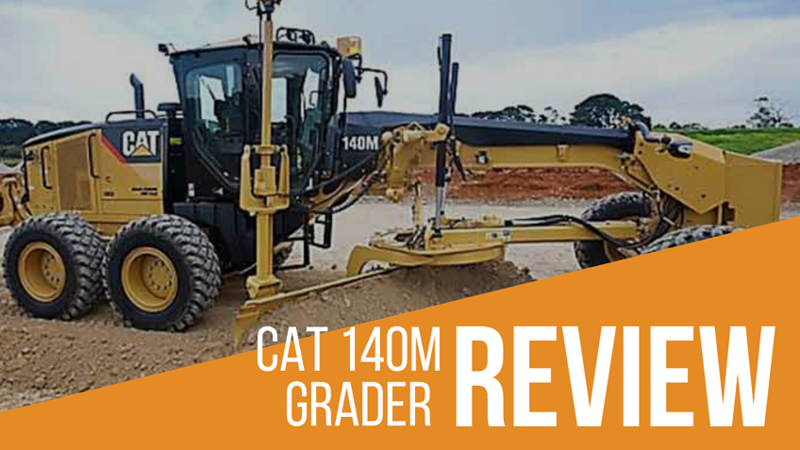 The 140M grader is the latest addition to the Caterpillar artillery, and in case you are wondering how it measures up, we have put together an extensive review. Check out the CAT 140m grader specs, and how it stacks up below! If you are looking for your next piece of equipment, the Caterpillar 140m grader is a great addition to your fleet. It's hard to go wrong with a machine that offers industry-leading design, comfort and ease of use. Sometimes you need to sift the wheat from the chaff when it comes to the growing market of graders. The CAT 140m grader specs offer the latest technology and functionality. However, depending on what price point you are looking for, a brand-new CAT 140M might be a little expensive. 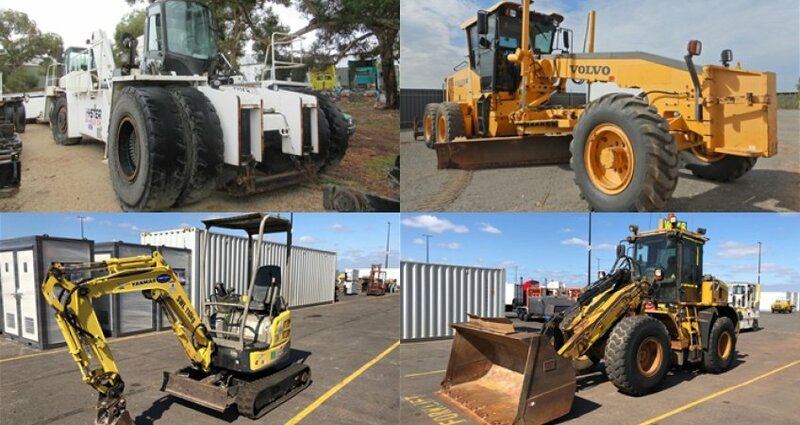 However, you might be able to pick up a second-hand 140M grader from a reliable dealer near you, or there’s always the option of hiring one. Hiring equipment can be another good alternative so you can don't have to sacrifice on performance in the interest of cost. Regardless of how you get your hands on a CAT 140M grader, we have put together some of the key features to give you an idea of what this machine can do for you. 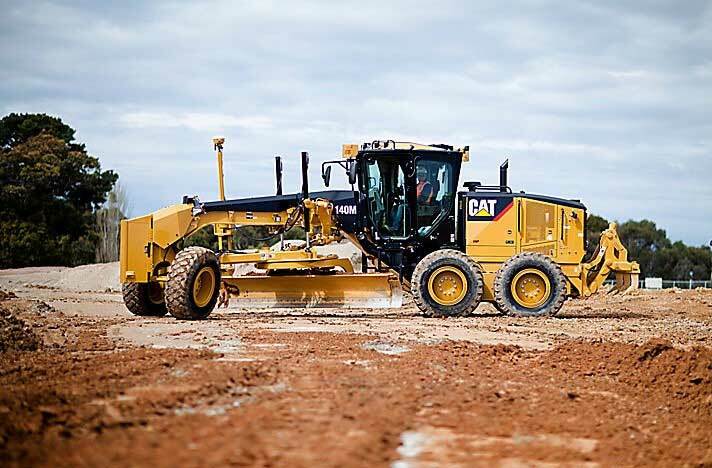 If you are looking for power and reliability in your grader engine, you don't need to look any further than a CAT machine. The company have a huge amount of loyalty across the industry for a reason. With a large number of graders to their name, you might be wondering why you would choose the CAT 140M over the others? The top reason is the engine. 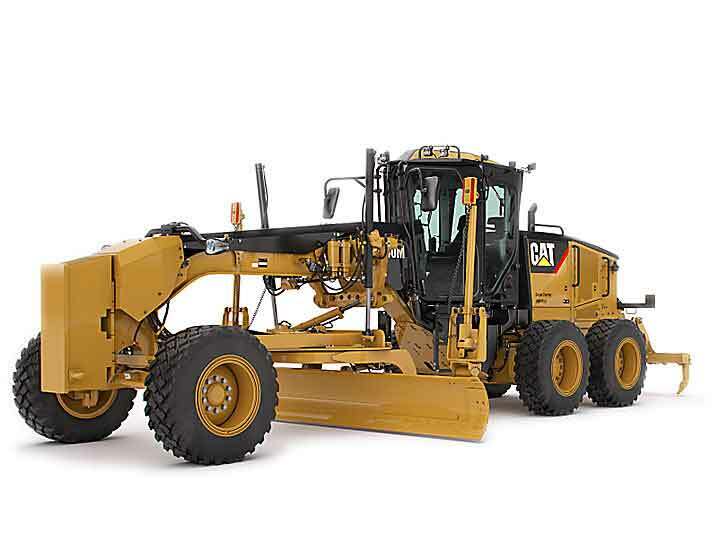 The machine comes equipped with a Cat® C7 ACERT™ engine which is built to perform. The C7 gives you the ability to maintain consistency across your grading speeds for maximum productivity over the entire job. 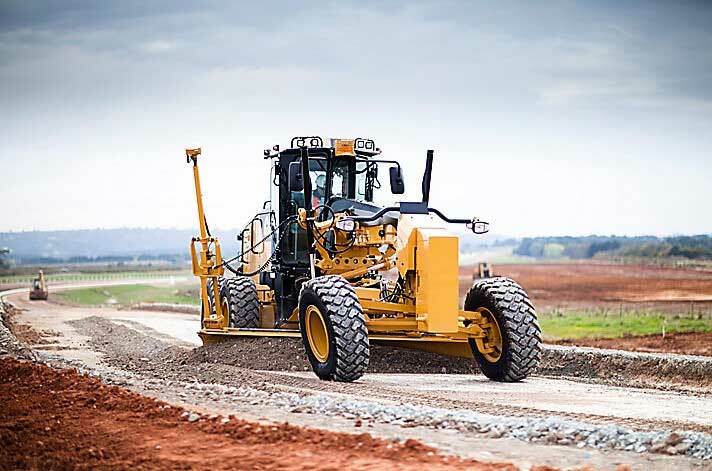 When it comes to heavy loads, the CAT 140M grader offers high-grade torque and the ability to maintain pull over long distances, while coping well with sudden changes in speed. Inside the C7 engine, there is a hydraulic demand fan which automatically adjusts speed based on the temperature of the engine, so that the risk of overheating is drastically reduced. As an added bonus, the Caterpillar 140m grader engine incorporates ACERT technology giving you enhanced fuel consumption with fewer emissions. That means savings for you and the environment. Overall, the CAT 140m grader specs gives the sheer power you need for heavy jobs, while also being reliable when you need it most. The Cat 140M was made to improve on productivity and performance over previous models. 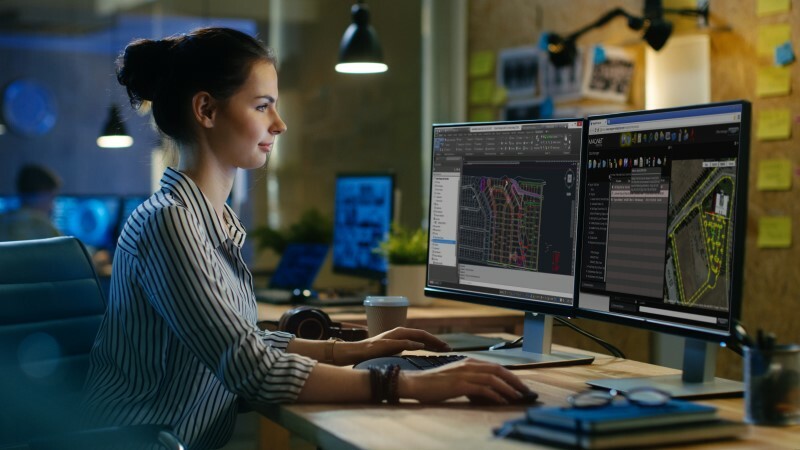 Ergonomics and durability were obviously a key focus when designing the frame and drawback components because it is easy to see how they will perform a variety of jobs. All cutting edges and bolts are heavy duty, and the aggressive blade angles will allow for all types of strata to roll easily along the blade. Whether you are dealing with soil, gravel or rock, the Caterpillar 140m grader will be up to the task. 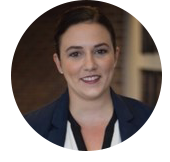 Another factor that's important when considering performance is the hydraulic system. The CAT 140M comes standard with an advanced electro-hydraulic system and a high-grade load sensing system, offering great control to your operator. The CAT 140M grader has the biggest and most comfortable cab in the industry. A spacious cabin might seem like a luxury, but it can actually be a key feature in reducing operator fatigue and can increase productivity overall. There are no levers present inside the cabin, only a joystick. This frees up space and minimises the need for lots of arm movement. With a fully adjustable seat, all control levers within easy reach, fully adjustable heating controls for dehumidifying and pressurising, and programmable MP3 and Bluetooth technology, this machine gives a little bit of luxury when it comes to your heavy lifting. When manoeuvring the CAT 140M, you will notice an ease of visibility due to the clever design; a sloped rear window, angled cab doors and a tapered engine enclosure make it easy to see all angles. Not to mention, you can also add an optional rear vision camera for improving the line of vision even more. The Caterpillar 140M grader has marked the dawn of a new era in grading technology, with improved safety, comfort, design, and performance. As you can see, there's plenty of good things that can be said about the CAT 140M grader. Whatever job you are trying to tackle, you can be sure that the CAT 140M will be up to the task and will give you maximum power. The only real downside to the machine is that, brand new, it can be costly. 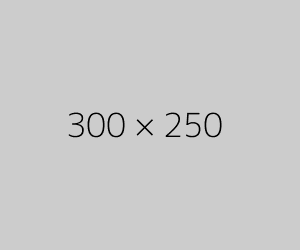 However, as mentioned before, you can consider second-hand purchasing, or hiring the equipment, so that you can still make the most of all the great features the 140M has to offer. 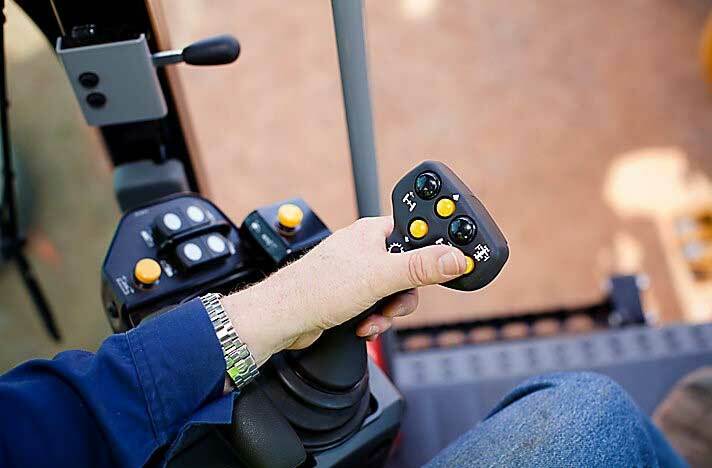 Even a novice operator will feel comfortable in this machine; it's just so intuitive, comfortable and easy to operate. After spending a bit of time getting to know the ins and outs of this machine, it's easy to see why Caterpillar continue to be market leaders. If you are still unsure whether the CAT 140M is right for you, why not hire a machine through iSeekplant for your next job so you can take it for a test run? The most important thing is that your machinery works for you in the best possible way!